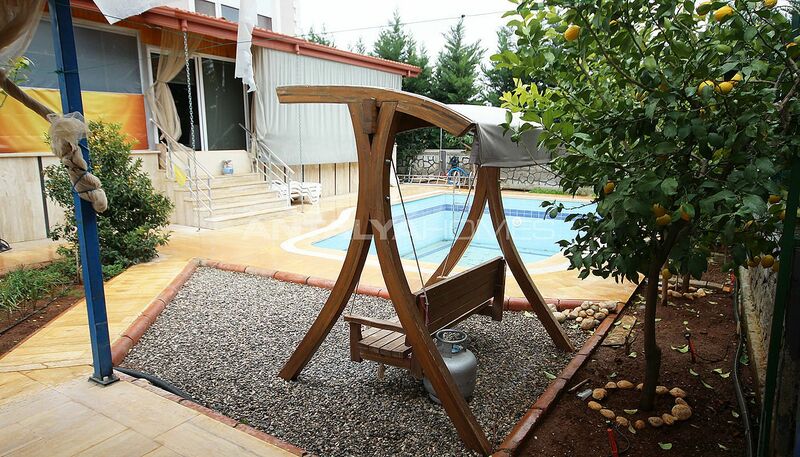 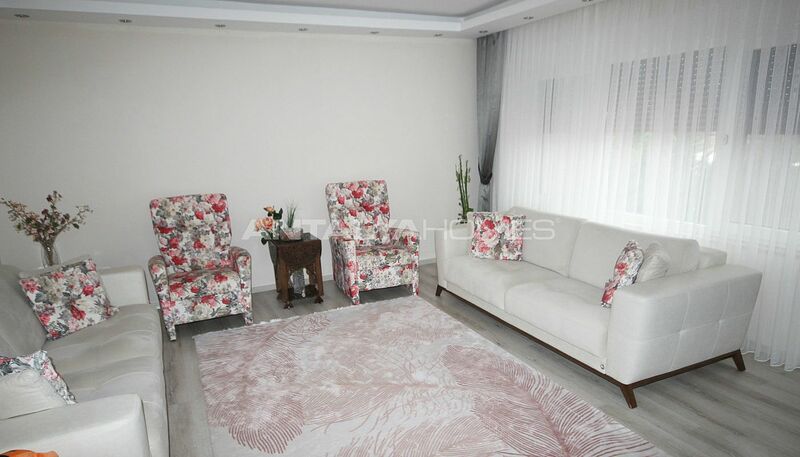 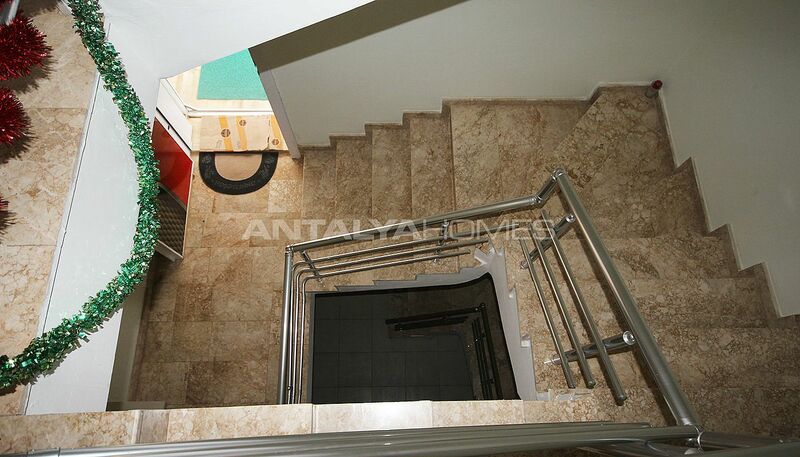 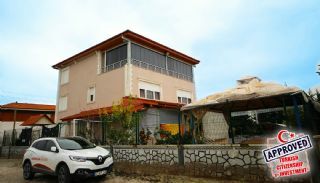 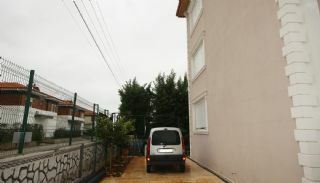 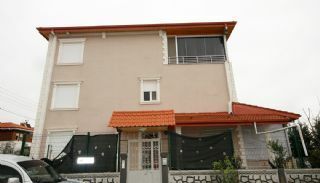 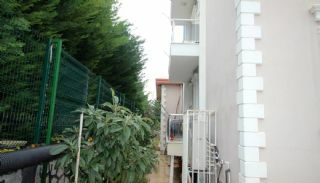 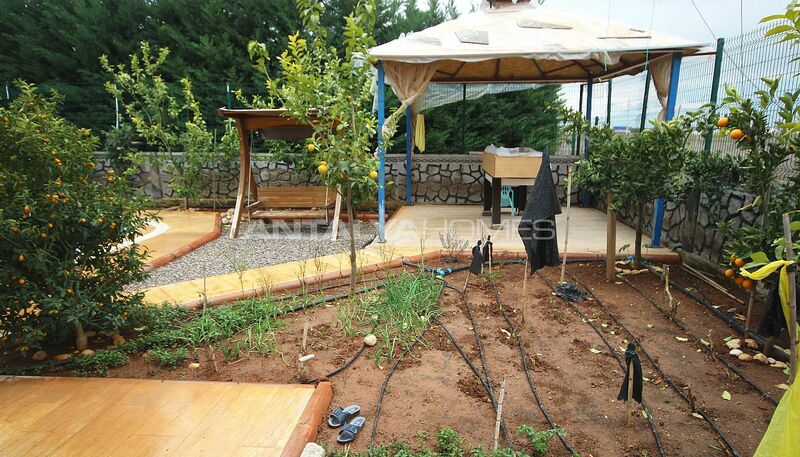 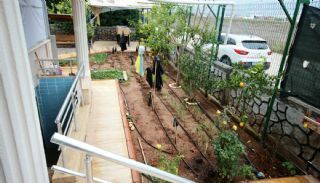 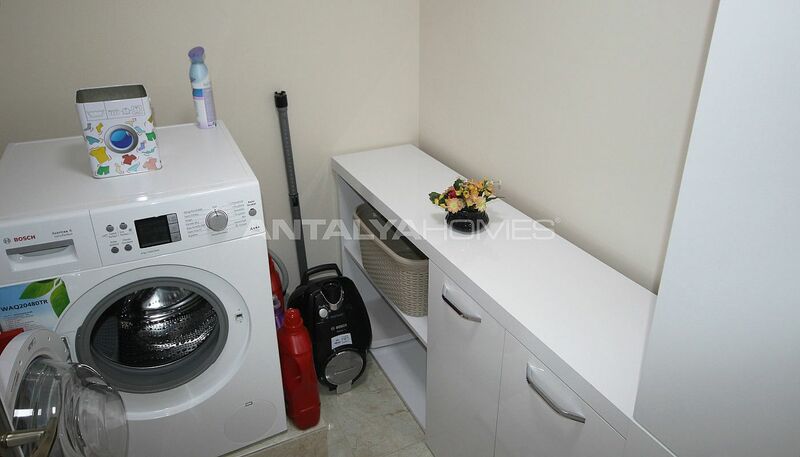 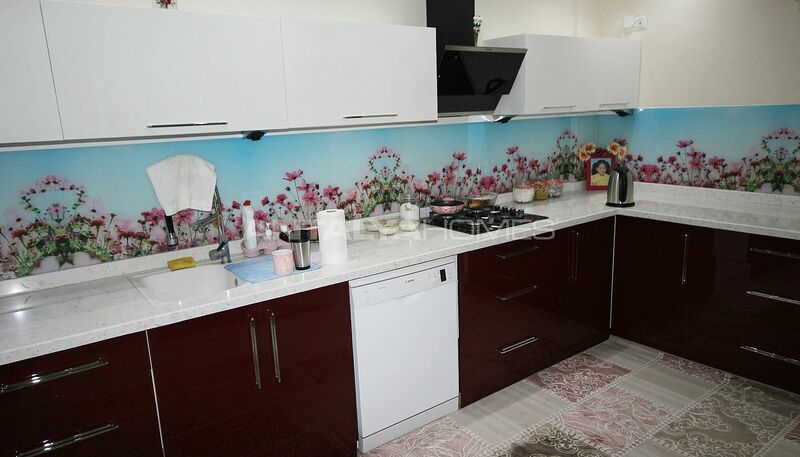 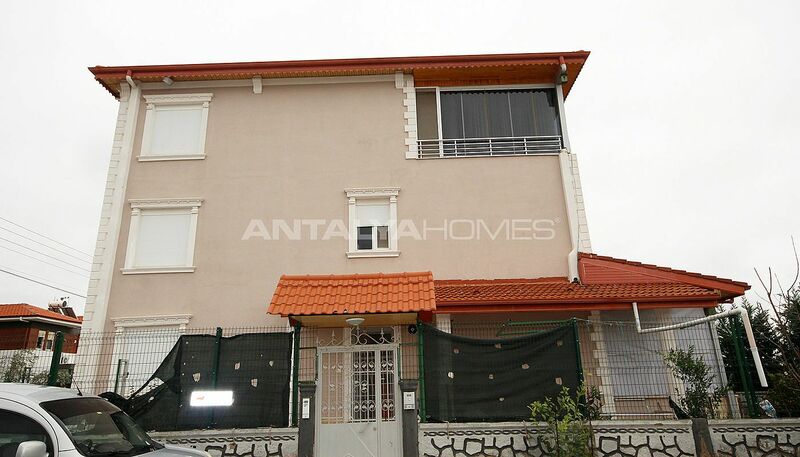 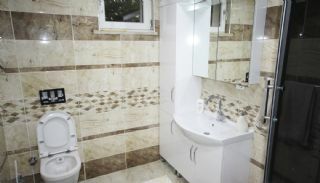 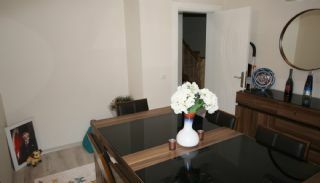 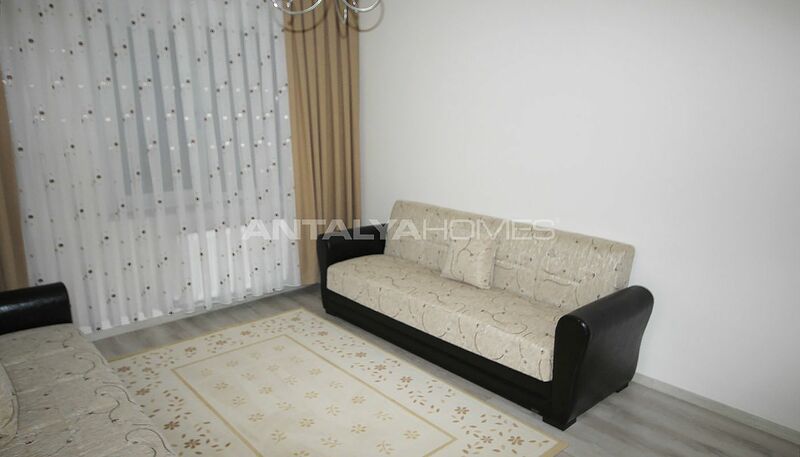 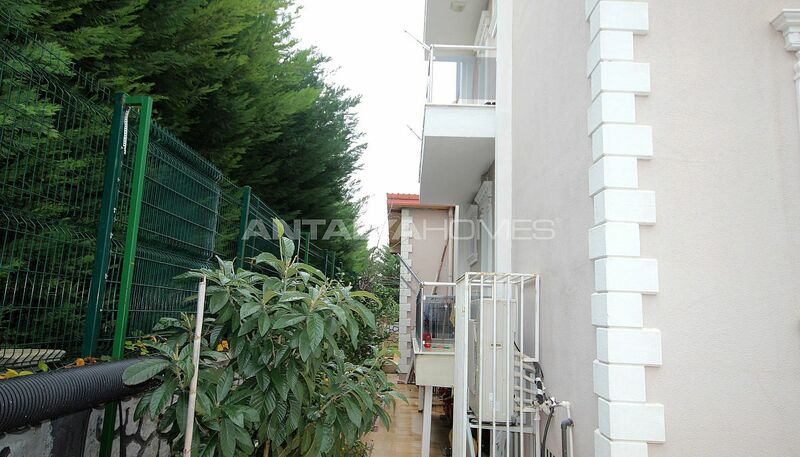 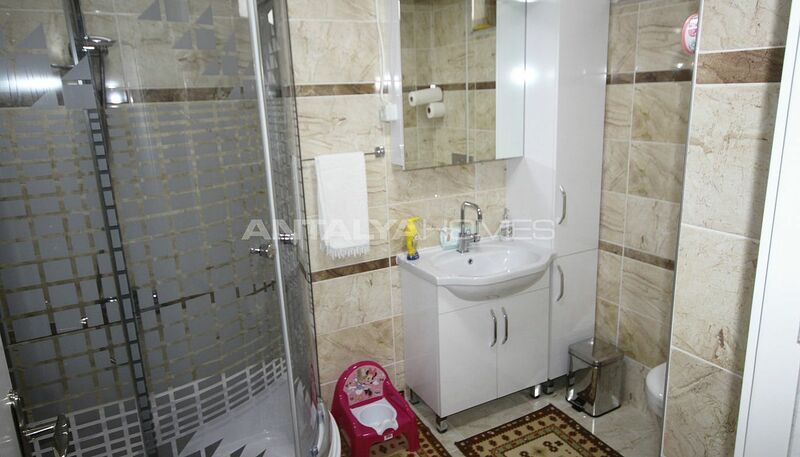 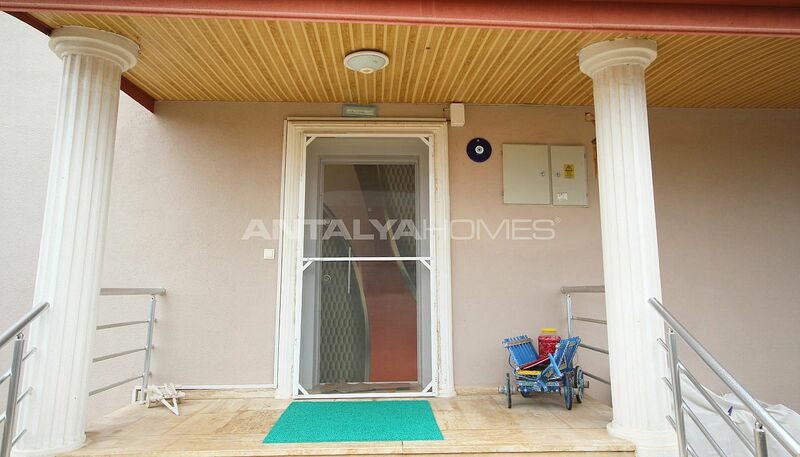 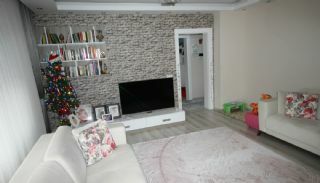 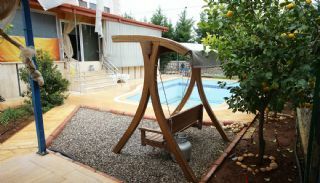 Well-kept house is located in Antalya Döşemealtı, away from the noise of the city. 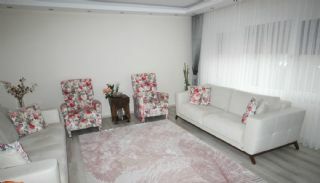 Döşemealtı is the highly desired elite area preferred by many people. 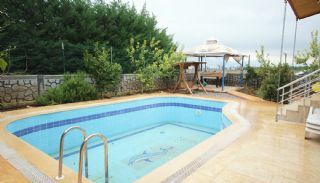 This region is home to a wide range of new real estate projects surrounded by amazing views overlooking the Taurus Mountains. 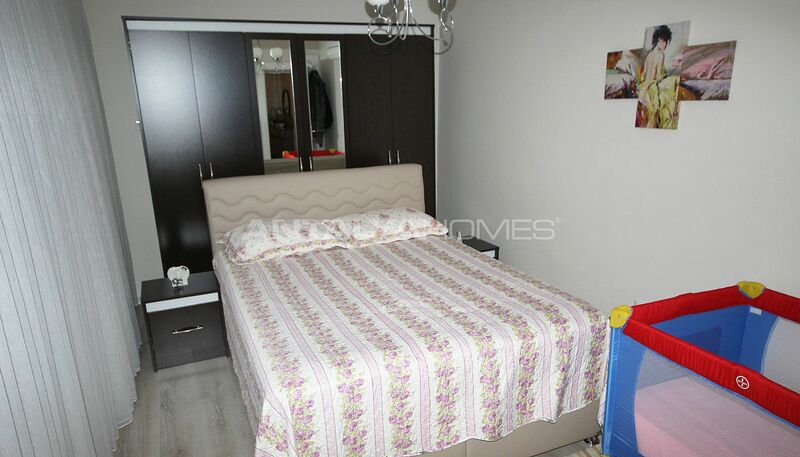 There are schools, shops, gas stations, university, hospital and transportation amenities. You can easily access to the city center and other regions of the city with regular bus services. 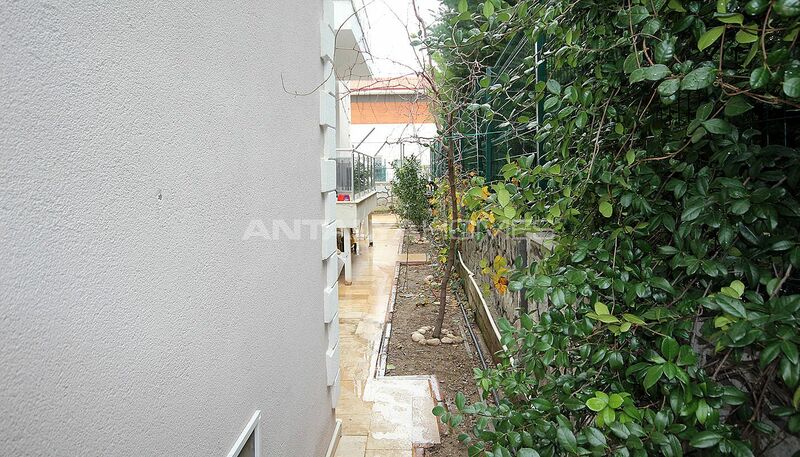 Antalya house is surrounded by nature. 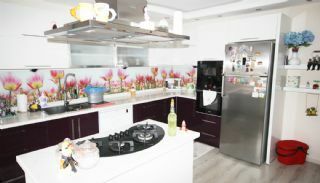 House is 100 mt to Antalya-Burdur Road, 3 km to Antalya Bilim University, 20 km to Konyaaltı Beach and Kaleiçi (Oldtown), 16 km to the city center, 19 km to MarkAntalya Shopping Mall, 11 km to Antalya Zoo and famous Kent Orman picnic area, 24 km to the International Antalya Airport and 30 km to Lara Beach. 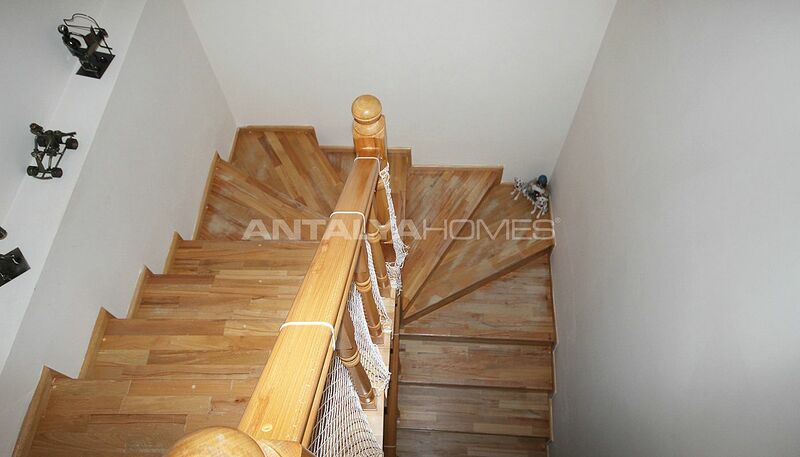 2-storey house is built on 560 m² land area. 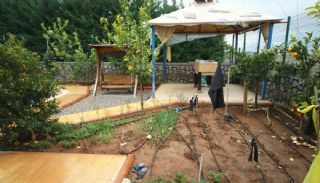 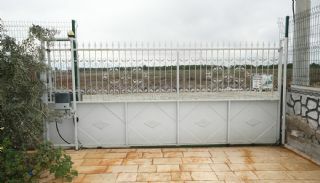 The house has a swimming pool, outdoor car parking area with 3 car capacity, camelia, drip irrigation system, sunbathing area, pool shower area and 25 fruit trees surrounded by a walled garden. 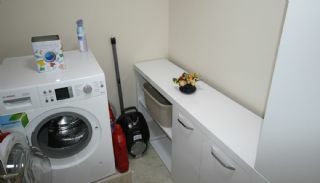 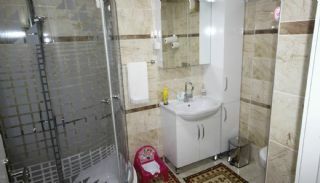 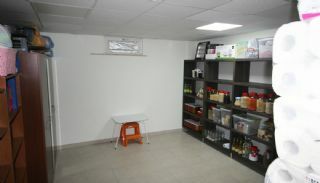 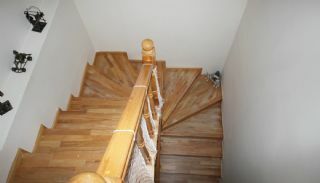 There are also a generator, water tank and empty room suitable for the fitness center. 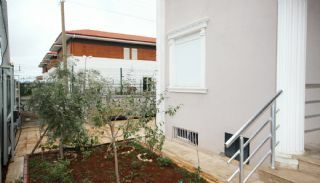 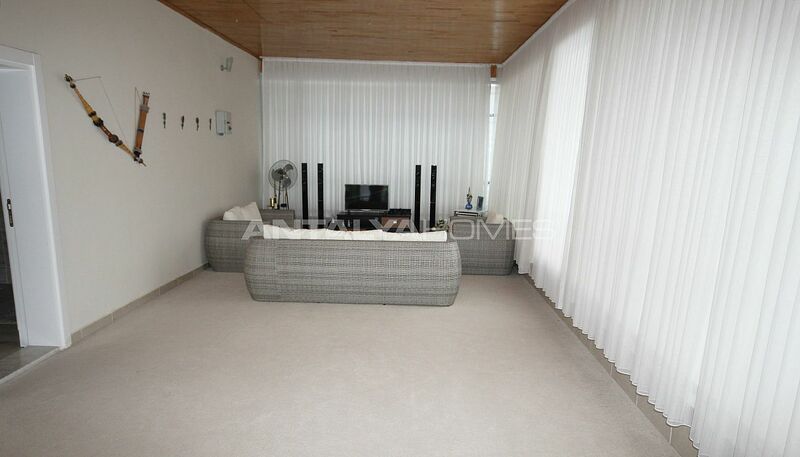 7+2 house has a total of 600 m² usage area. 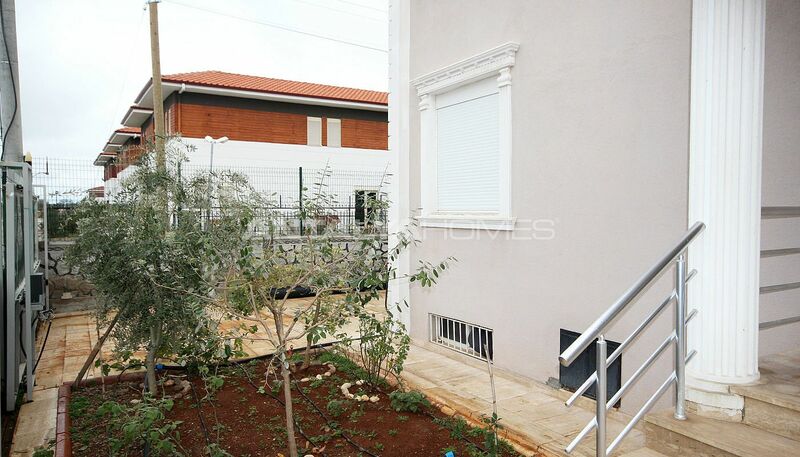 The house is divided into two separate houses as a 2+1 normal and 5+1 duplex. 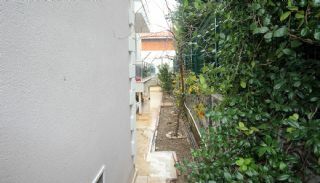 The houses have separate entrances. 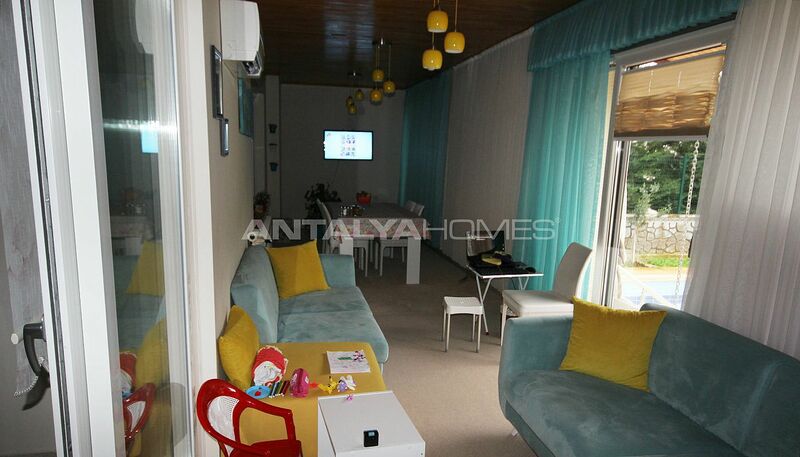 2 bedroom ground house has a living room, a separate kitchen, a bathroom with jacuzzi, balcony and closed veranda. 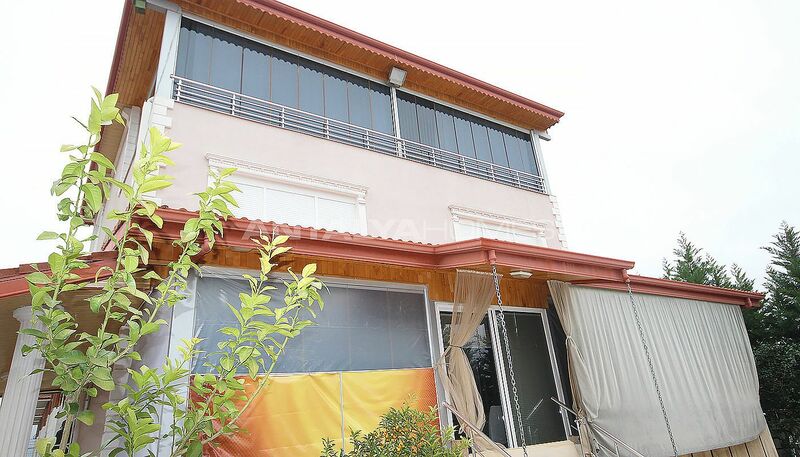 5 bedroom duplex house has a living room, a separate kitchen, a bathroom with jacuzzi, an en-suite bathroom, a laundry room, 2 balconies and closed terrace. 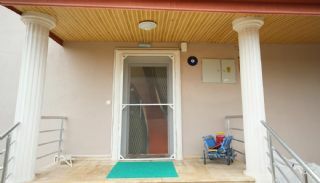 Ready to move house has a steel door, central air conditioning system, solar panel, led and spotlighting, water heater, purification system and blinds. 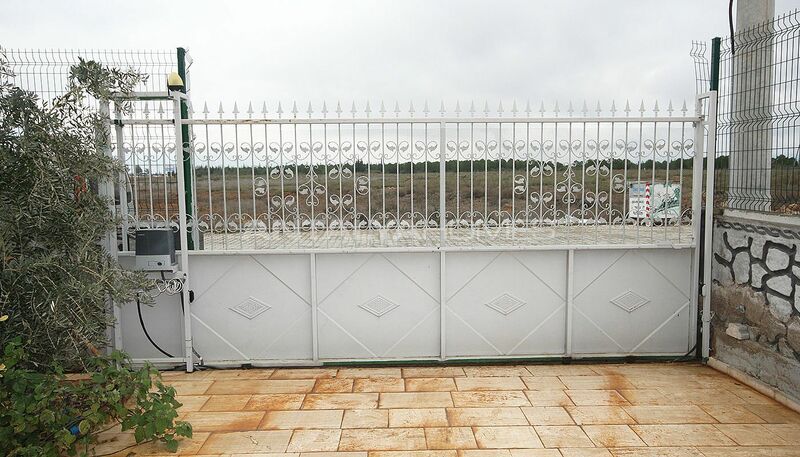 *The houses have only one title deed.